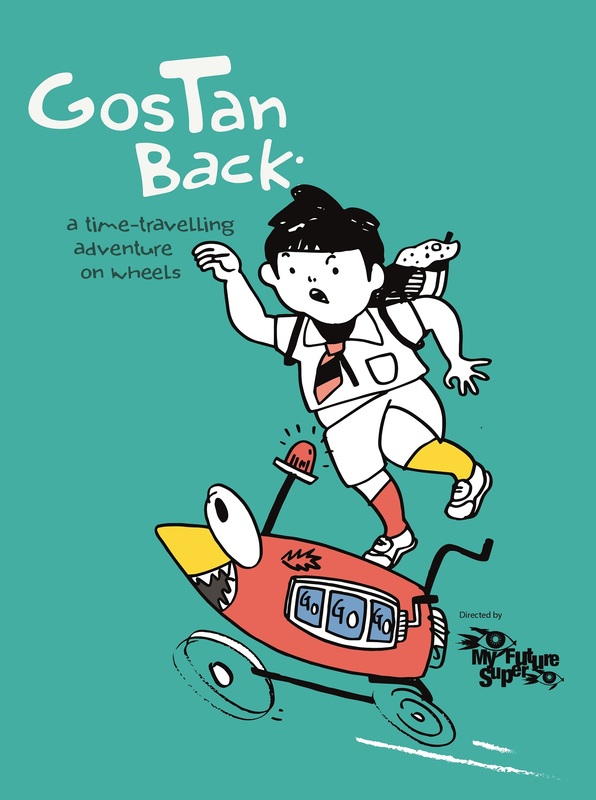 GosTan Back is a story about a young boy who gets the chance to save the future by going back in time. Young audiences will experience our local history and artefacts in this interactive theatrical journey through the National Museum's Singapore History Gallery, which features storytelling and a whole lot of hands-on fun! This production is designed to support children with additional needs and their families to experience the museum. Families with typically developing children aged 5 to 8 years old are also welcome to register for the programme.